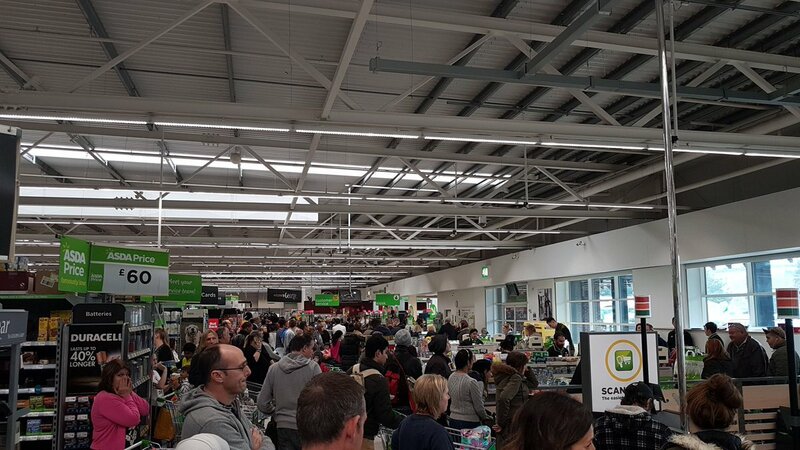 Asda has apologised after customers throughout the UK were left standing in long queues because of a problem with card payments. The company, which is reportedly still working on the problem, said it was aware of the matter and was sorry "for any inconvenience". 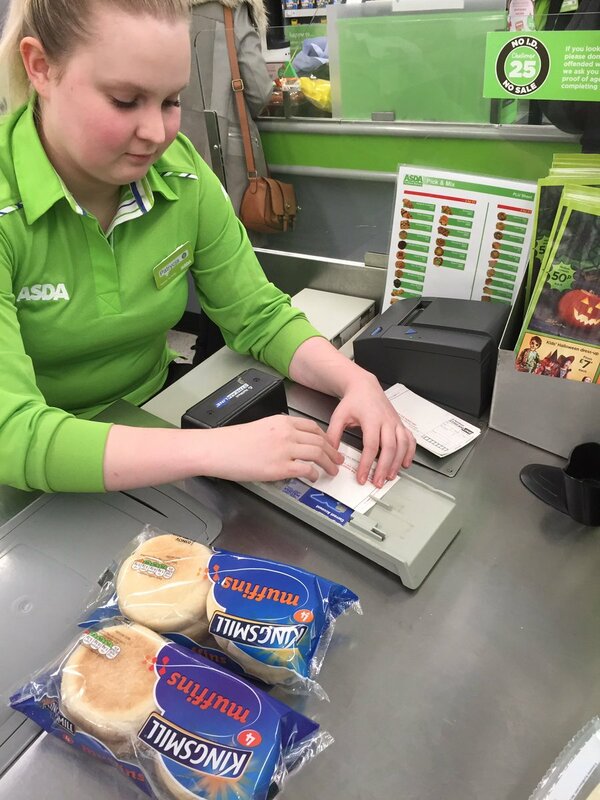 Asda has not confirmed how many stores were affected by the problem. On social media customers posted images of queues in several stores around the country on one of the busiest shopping days of the week. Some people also expressed their frustration at the delay and an apparent lack of information on what the problem was and when it could be resolved.